Jessica & the Fletchers nace en los últimas días de 2012 como el proyecto de dos compañeros de piso que deciden llamar a una amiga para formar un grupo de c86/twee un poco porque si y en las primeras semanas de 2013 dan por terminada “Jessica (Predispuesta a Amar)” su primera demo de 17 temas que van editando poco a poco en un formato casero de CD-R. Después de no pocas aventuras el grupo se disuelve y se re-forma bajo el nombre de Amelia & the Fletchers que solo les durará un concierto, para volver a ser en Marzo de 2014 lo que ya se puede llamar Jessica & the Fletchers. En verano entran en estudio para grabar sus dos primeras referencias, el cassette compartido con The Prams (Tigre Discs) y el 7″ compartido con No Fucks (Discos Walden). Durante 2015 mientras van preparando su primer disco (Connecting People , Discos de Kirlian) actuan en NYC Popfest y Primavera Sound. Actualmente preparan nuevas canciones para futuras referencias en discográficas internacionales habiendo consolidado su formación de cuarteto (Aitor Bigas, Jane Wilson, Sonia Montoya , Toni Ponix). 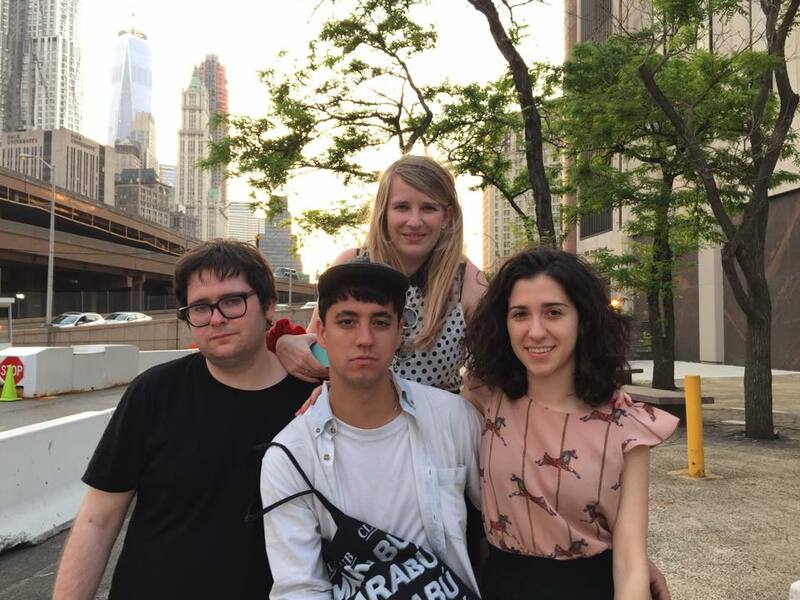 Jessica & the Fletchers were born in the last days of 2012, as a band formed by to roommates, who agree to call in a friend to perform in a C86/twee pop band, just for the sake of having fun. In the first weeks of 2013 they give birth to “Jessica (predispuesta a amar)”, their first 17-track demo, that is later released in homemade CD-R format. After some time, the band decides to split and gets back together again under a different name: Amelia & the Fletchers. This name will only last one gig before recovering the original name in March 2014. In summer, the get into the studio to record their two first official releases: a split cassette with The Prams (Tigre Discs) and a 7” split with No Fucks (Discos Walden). 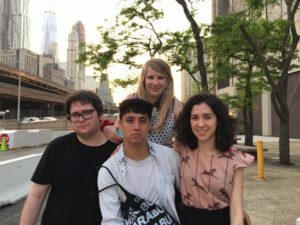 During 2015, in the preparation of their first full-length (Connecting People, Discos de Kirlian) they are invited to play NYC Popfest and Primavera Sound Festival (Barcelona). They are currently working on new songs for future internacional release with their now stable line-up (Aitor Bigas, Jane Wilson, Sonia Montoya , Toni Ponix).